Not everyone will make it out of Ireland alive on the series finale of Quantico. "Who Are You?" is the 13th episode of the show's third season. 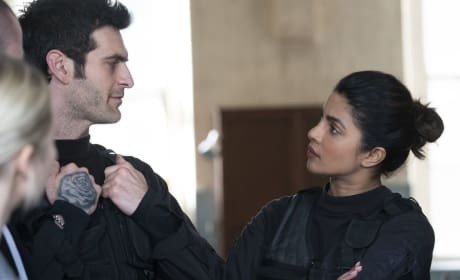 Someone from Alex's past comes back into her life on Quantico. "Ghosts" is the 12th episode of the show's third season. 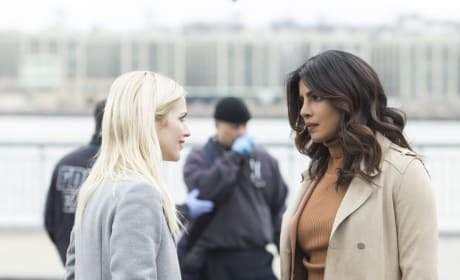 Alex's life is on the line during an undercover operation on Quantico. 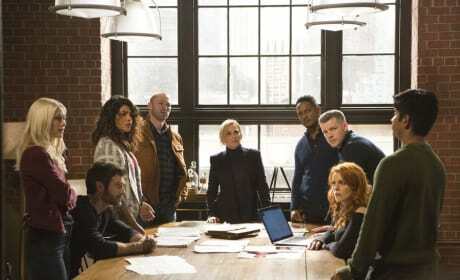 "Deep Cover" is the eighth episode of the show's third season. 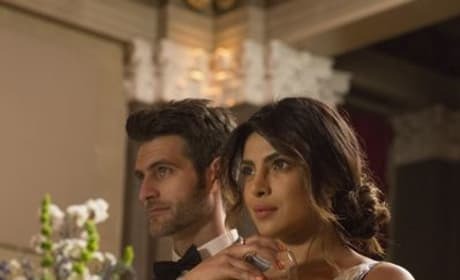 Alex seems to be sending signals that there are changes in her personal life on Quantico. "Bullet Train" is the seventh episode of the show's third season. 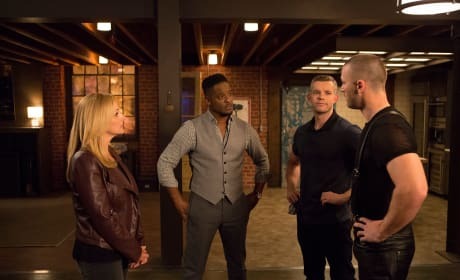 The team infiltrates an illegal, underground operation that has deadly consequences on Quantico. "The Heavens Fall" is the sixth episode of the show's third season. 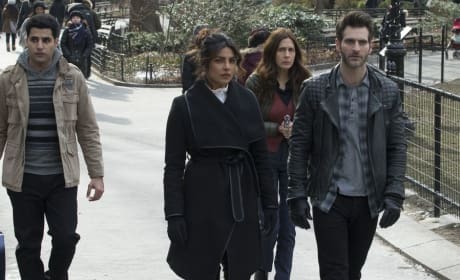 The team must hunt down a professor with missing uranium on Quantico. "The Blood of Romeo" is the fifth episode of the show's third season. 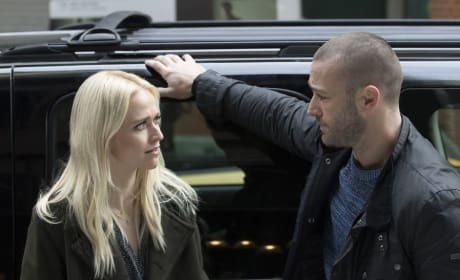 Alex and McQuigg are tasked with protecting a prince on Quantico. "Spy Games" is the fourth episode of the show's third season. 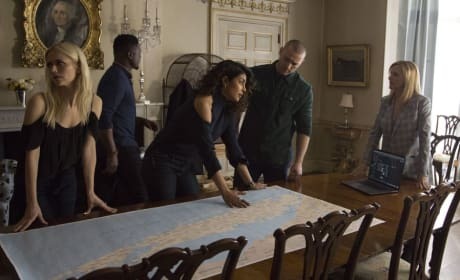 On Quantico Season 3 Episode 3, "Hell's Gate," the team does whatever it takes to protect an ex-CIA agent to take down a cartel kingpin. The team's newest assignment puts all of their lives in danger. 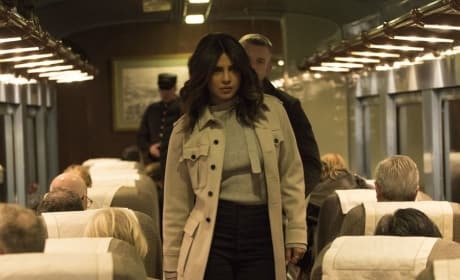 "Hell's Gate" is the third episode of Quantico's third season.